3 stars Campsite with swimming pool located at 200 m from the sea. Enjoy the sun on the French Riviera between Nice and Cannes ! 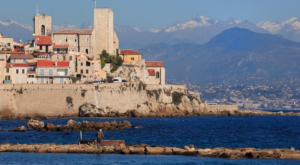 Rental of Mobil homes in Antibes for a weekend, a week or several months. Camping Antibes open all over the year. 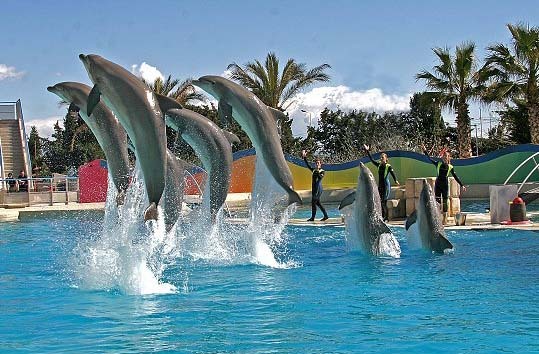 Campsite Douce France offers discounts to discover the Marineland Antibes and its dolphin shows. Personalized quote - Answer within 24 hours ! 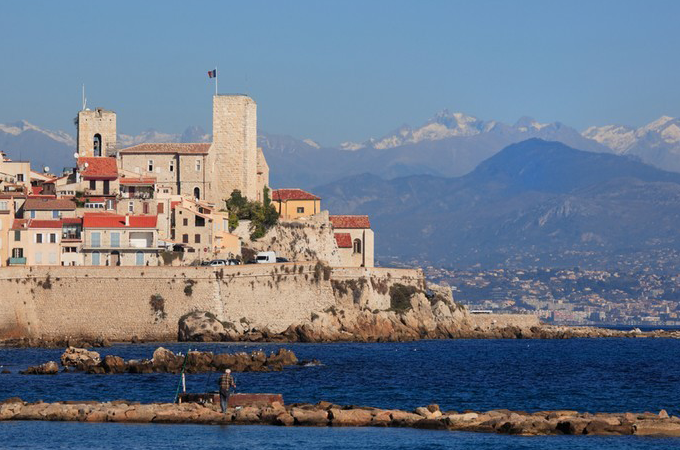 Visit the old town of Antibes and its two Saracen towers ! 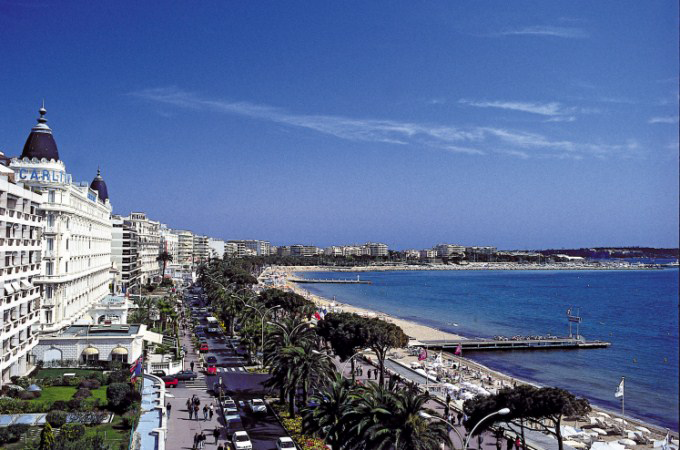 Enjoy Cannes, its beaches, Festival and the Croisette ! Wifi is available in each of our mobil homes. The sea is 200 meters from the campsite. This is a large public beach pebbles. If you prefer sandy beaches, they are located in downtown Antibes, Juan les Pins, Golfe Juan and Cannes. Our campsite rent only mobil homes. We have no pitch for tents. Access by highway: Exit Antibes or Cagnes sur Mer, Biot train station 200 meters from the campsite. Bus line 200 to travel in the Alpes Maritimes. Mobile home rental in Alpes Maritimes and the French Riviera. Beach and sea nearby. 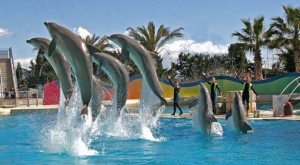 Come to Juan les Pins and Antibes housing in a cheap camping near Marineland Antibes for a weekend in your holiday.